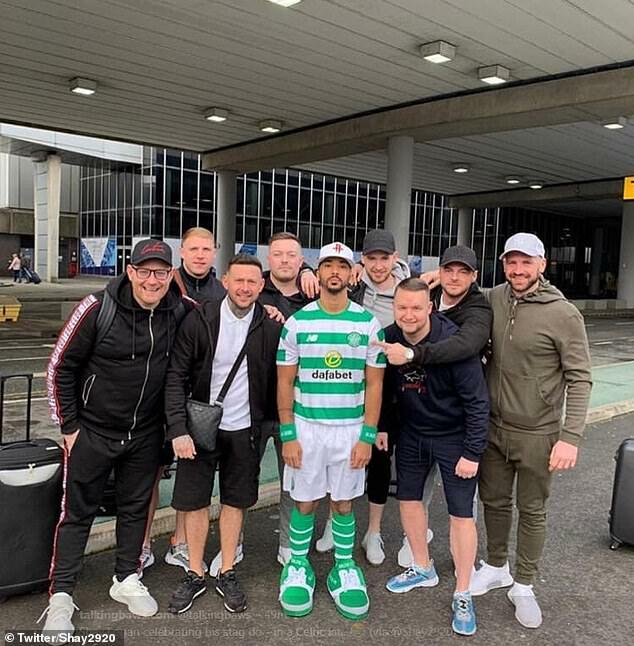 Aberdeen star Shay Logan has been forced to dress up as Celtic captain Scott Brown as he embarks on his stag do in Tenerife. 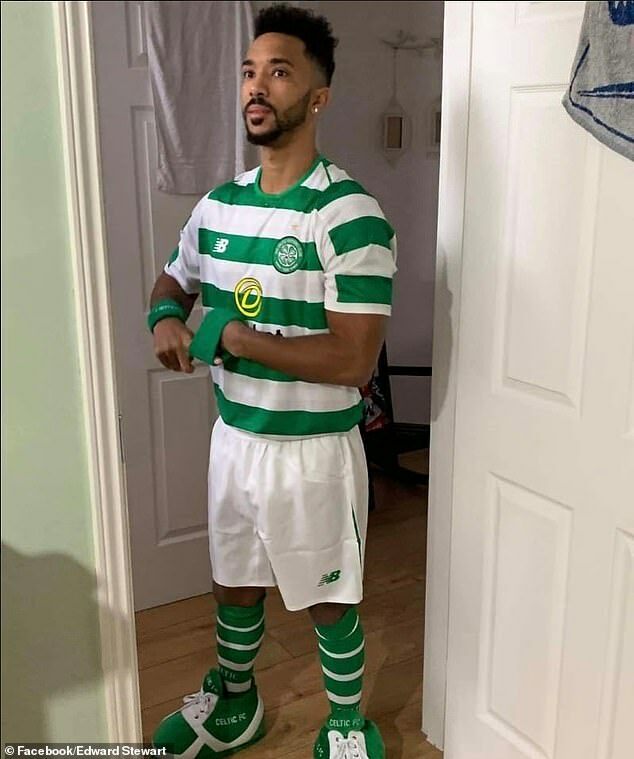 The 31-year-old defender has a history of run-ins with Celtic and his friends seized the opportunity to inflict maximum humiliation by dressing him head to toe in green and white. 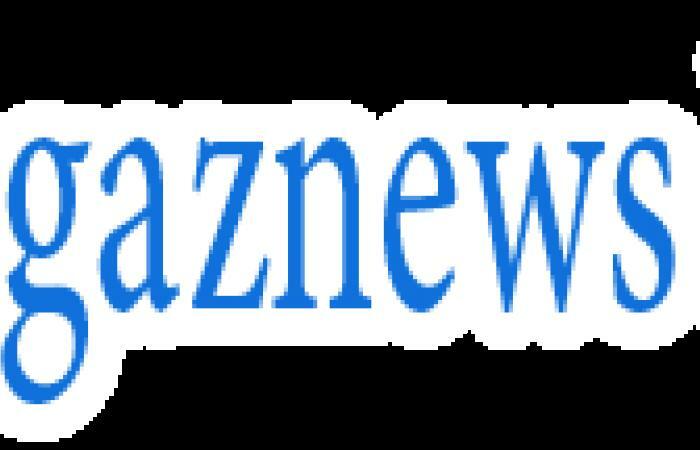 Logan is due to marry fiancee Sam Goodrum after proposing on his 30th birthday in January last year. Suspicions were aroused when Logan tweeted: 'The boys have f***** killed me' on Wednesday morning. His friends then began sharing pictures of Logan decked out in a full Celtic kit with the name and No 8 worn by his nemesis Brown on the reverse. The outfit was completed with green sweatbands on his wrists and the giant shoes worn by Celtic mascot Hoopy the Huddle Hound. Logan then posted a picture with his friends outside the airport and wrote, 'Stag do or not I'm still a f****** DON', a reference to Aberdeen's nickname. One of Logan's friends revealed they had wanted to dress him up as former team-mate Ryan Jack, who controversially moved from Aberdeen to Rangers in 2017.